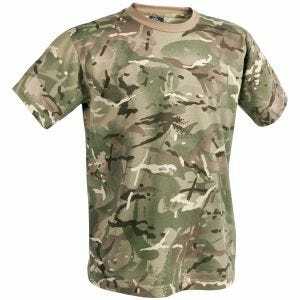 Introduced in the late 2009, the MTP camouflage is the new British forces pattern intended to replace both the four-colour woodland DPM and the desert camo uniform. 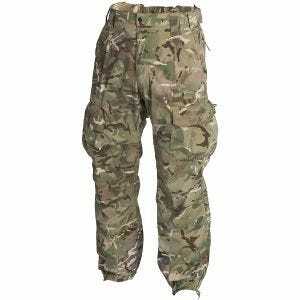 Based on the Crye's MultiCam camouflage, the Multi-Terrain Pattern was intended to perform consistently across a wide range of environments including desert, woodland, mountains and urban surroundings, and consists of a mixture of six colour tones of browns and greens. 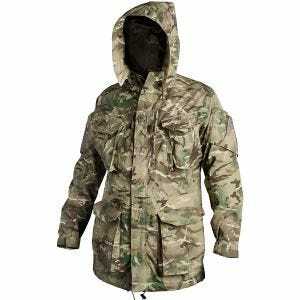 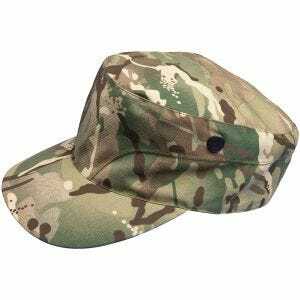 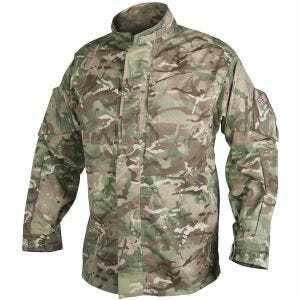 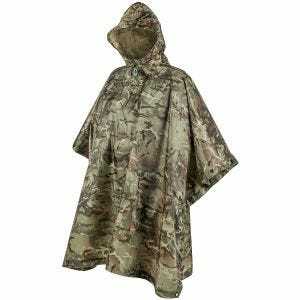 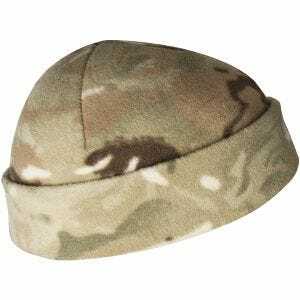 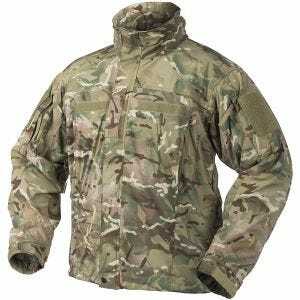 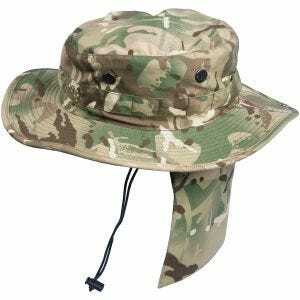 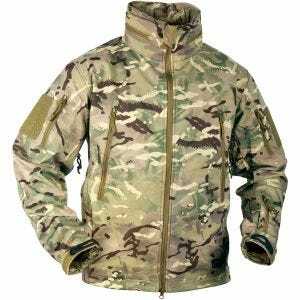 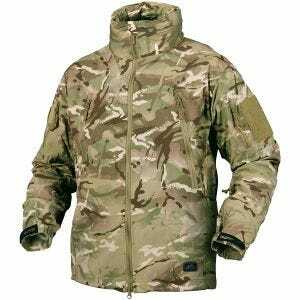 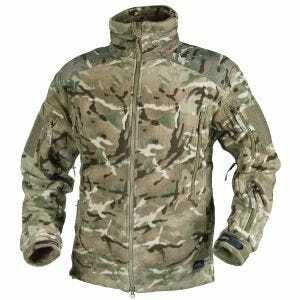 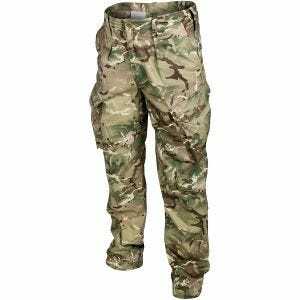 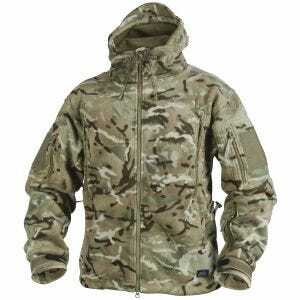 Available at the UK based Military 1st online store is line of MTP camo clothing and accessories, including army T-shirt, combat shirt and cargo trousers, roomy field parka, camouflage boonie hat and army cap, along with MTP printed waterproof poncho, all made by renowned Helikon company.